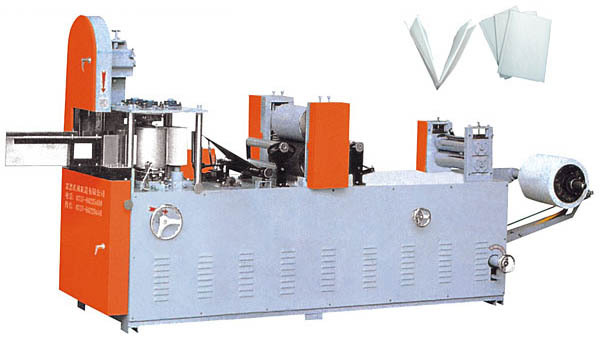 Tinyard Enterprise Co.,Limited is one of the top level China paper napkin machine manufacturers and suppliers, welcome to wholesale paper napkin machine from our factory. 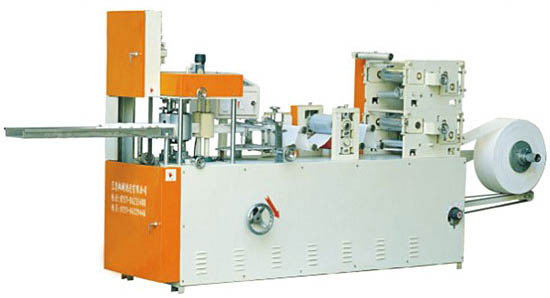 This machine can automatically calendering, knurling, cutting and folding paper napkin. 1.The spacing between two folding wheels is adjustable according to the differfent layer and weight.The adjustment can be finished in a second during the operation course of the machine. 2. The color folding roller and printing unit can print fine pattens by making use of processional net-pattern color printing ink roller and well-distributer ink roller. 4. Original paper will be sent to the calendering unit by synchronized belt,and sent to the knurling roller after calendering and color printing.Elaslicregulators are set between original paper,polishing and embossing.